#d168excels Off to Springfield we go! Annual 7th Grade- Grade Level Field Trip!!! #d168excels Superior and Excellent that’s who we are! Rickover’s choir made history! We received Superior metals and Excellent ribbons in our 1st IESA Solo and Ensemble State Competitions!!! #d168excels From plan to execution...Rickover’s student led conferences were a success! #d168excels Rickover student’s 1st breakfast in Washington D.C.
#d168excels 6th Grade Students enjoying Saturday at the Museum of Science and Industry. #d168excels A few of Rickover students and staff prove learn continues, even on Saturday! We returned to Rickover Empowered. 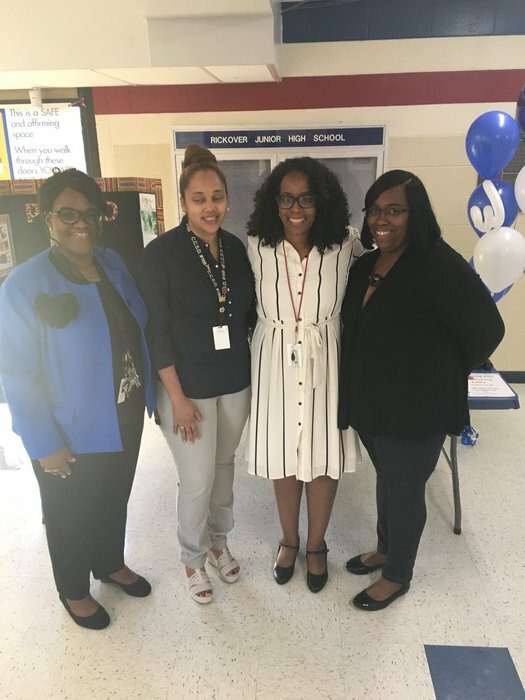 #d168 Rickover students are dressed for success are ready to attend the 4th Annual Youth Empowerment Conference sponsored by JASSC Empowerment Foundation, INC! Our Girls Volleyball Last Home Game! Thank you Prairie State College Trio program for introducing Rickover students to the theatre! We had a wonderful time at GSU. Please join us tomorrow, February 7th for the Annual District Black History program Passport to Africa: Celebration of Black History hosted by Rickover Jr. High See flyer for more information! #d168excels Preparing our DIVAS for Life We spent a Saturday morning learning how to be even better young ladies! Graduation is right around the corner for our 8th Graders! Today they took the Placement Exam for Bloom! Rickover 8th Graders are celebrating MLK at the Museum of Science and Industry! 1st Girls Volleyball Game of the Season and We Win! Raiders Rocked the Cottage Grove Tourney We win 35 to 29! Let the Turkey Tug Begin! 8th Grade Girls Basketball Regional Game has been postponed to Tuesday, November 27, 2018 at 6:30 p.m. at Peotone Junior High against Herscher-Limestone Junior High! Let's Go Raiders! Please Note: The Boys Basketball game scheduled for December 13, 2018 has been cancelled. Lady Raiders Head to Regionals! Rickover’s Raiders playing a close game against Cottage Grove. Q1 Awards. Please join us tomorrow 10/23/18 at Rickover Jr. High for Q1 Awards. 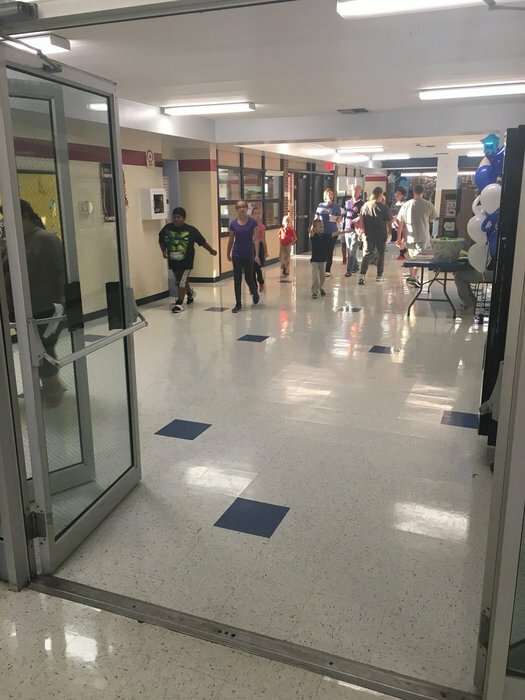 8th grade will begin at 8:20 a.m., 7th grade at 9:08 a.m. and 6th grade at 9:56 a.m. Hope to see you there! #d168excels Lady Raiders force the overtime! RJH Girls Basketball Game against Cottage Grove Middle School. 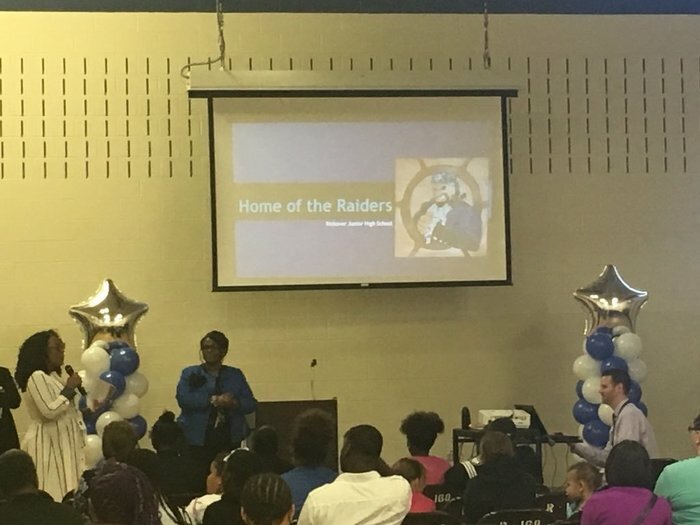 The Administrative Team and Staff of Rickover Junior High would like to wish Superintendent Dr. Leak, a Happy Boss's Day! Thank You for all you do to Inspire, Challenge, and Support, Every Child, Every Day! #d168excels Awesome Principal Parent Coffee Chat today. Our new Rickover Choir made their debut! #d168excels Rickover Parent School Improvement Meeting Tuesday, September 25th or Wednesday, September 26th 6-7 pm Looking for all Rickover Parents with their children. We will review school-wide expectations. #168excels Rickover Open House kicking off now! #d168excels Getting ready for Rickover Open House! 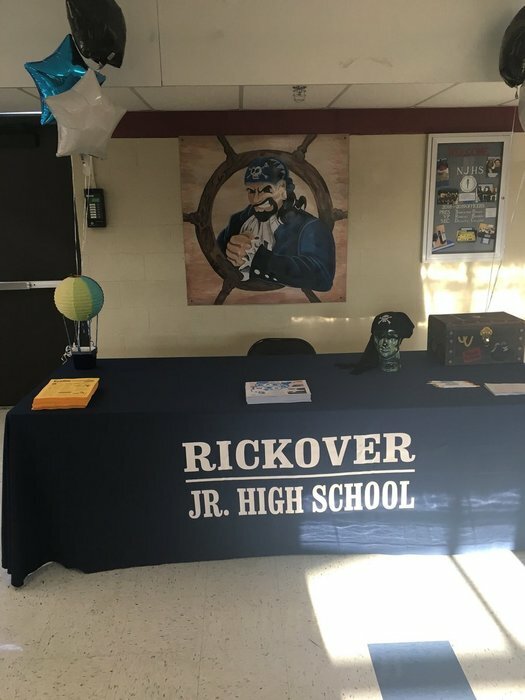 #d168excels Rickover Open House tonight! Come on out from 6 - 7:30 pm! See you there! 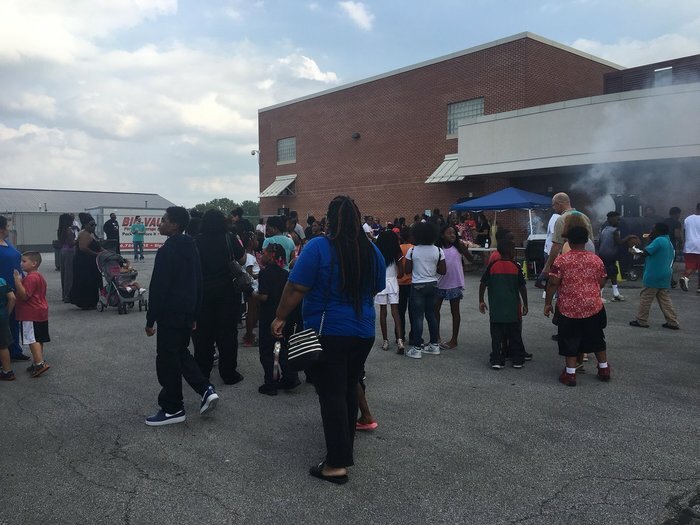 #d168excels Back to School Bash 2018 at Rickover until 6 pm! CCSD 168 families come out and enjoy the celebration! 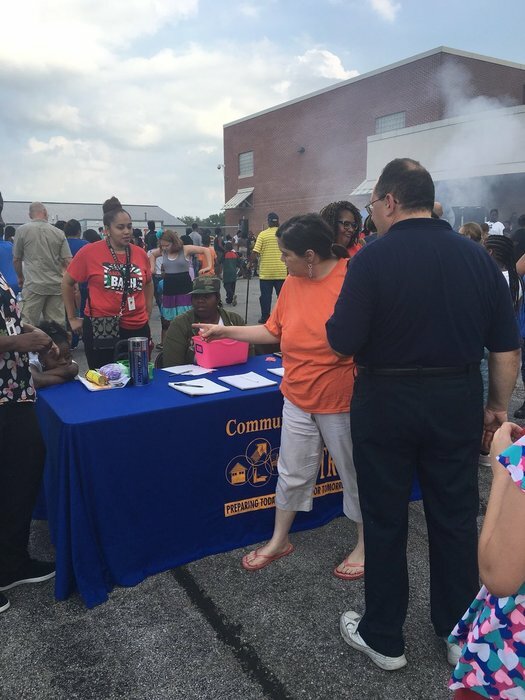 #d168excels CCSD168 Families - Our 5th Annual Back to School Bash is today! Come out and enjoy the festivities as we celebrate the opening of the new school year! The Bash will be at Rickover from 4 - 6 pm. See you there!